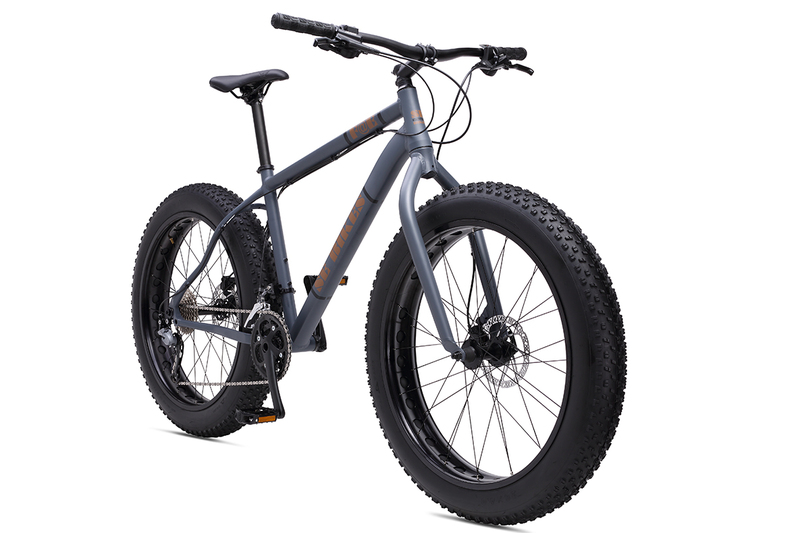 Ride through winter snow, desert sand, or any trail with this monster truck of bikes. 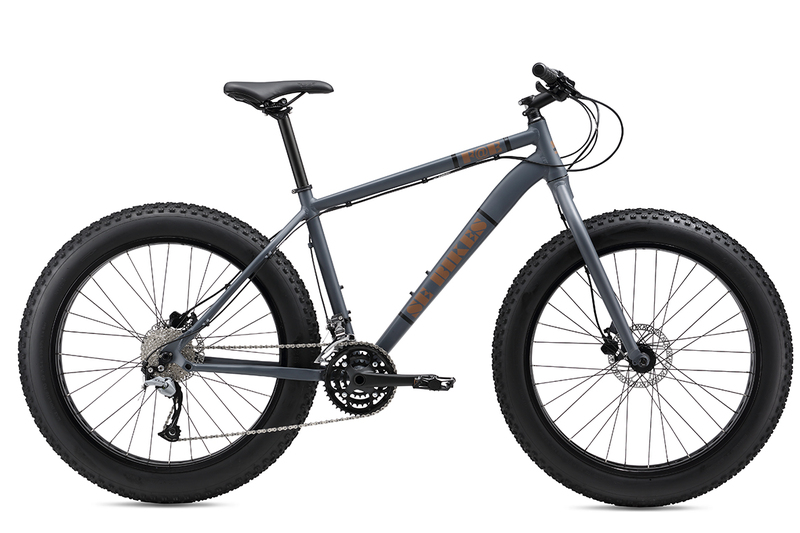 The alloy frame and fork, with a beefy 197mm thru-axle in the back, offer plenty of muscle to handle the 26 x 4.0" tires. 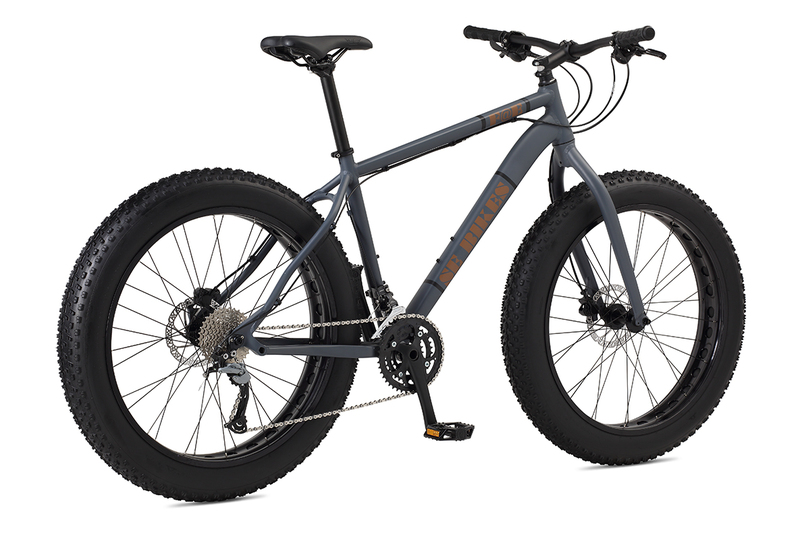 A wide-range Shimano 27-speed drivetrain and Tektro hydraulic disc brakes keep you out of trouble.